eX Podcast: Ep. 75: How HR leaders can shape the future of work. The workforce is changing, and we must change with it. In fact, HR is going through the same disruption as Marketing went through 10-15 years ago with the rise of technology. “HR departments that grasp the value of the ‘digital workforce experience’ and its role in keeping people happy, productive, and engaged will lead the charge into the future. Those who don’t will find themselves woefully behind”. HR has historically been focus on processes, policies and compliance. 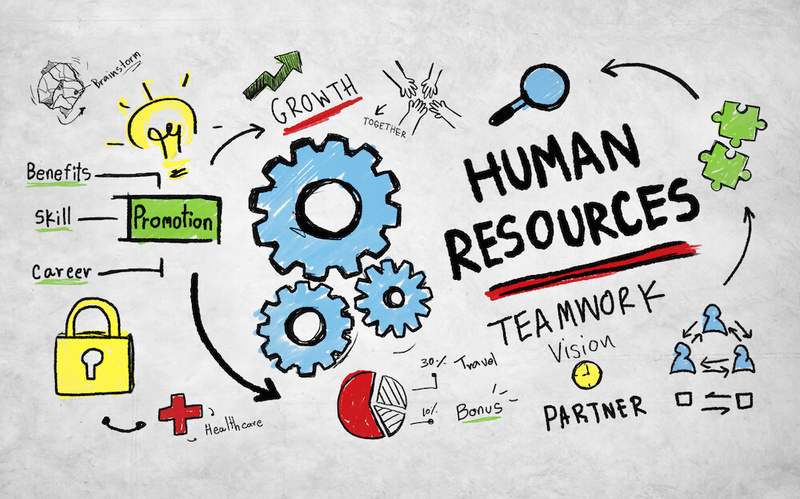 HR leaders must seize this formidable opportunity to bring the “human” function at a more strategic level in our organizations, leveraging the power of digital to break down the silos, bring EX advocates from HR, Marketing, Recruiting, Customer Experience, Operations, IT together to build a frictionless workforce experience, designed with and for the people they serve: the employees. Jason Averbook is a global thought leader, an agent for change in HR, and the CEO/Co-Founder of Leapgen. He is also author of the book, “The Ultimate Guide To A Digital Workforce Experience”. On this week’s podcast, Jason talks about what’s required for the future of HR and how leaders can shape the future of work. - What changes he’s seeing in the HR space and what leaders must do to embrace this disruption. - What is takes to change the traditional HR mindset to keep people happy, productive, and engaged. - What do HR leaders need to do to take the lead in the digitization of the workforce experience. - What role technology is playing in re-shaping the employee experience. - Where he sees the HR function in 5 years. Note: you can follow Jason on LinkedIn, Twitter, and Leapgen on LinkedIn, Twitter, and Facebook.